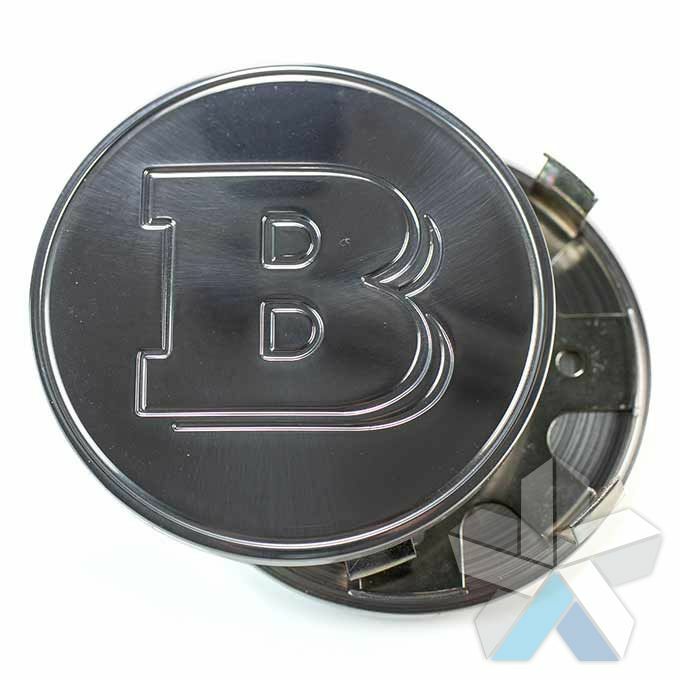 We sell a range of genuine Brabus centre caps, these are covers which slot into the centre of your Brabus wheels to protect the wheel from the environment and to add Brabus branding to your vehicle. 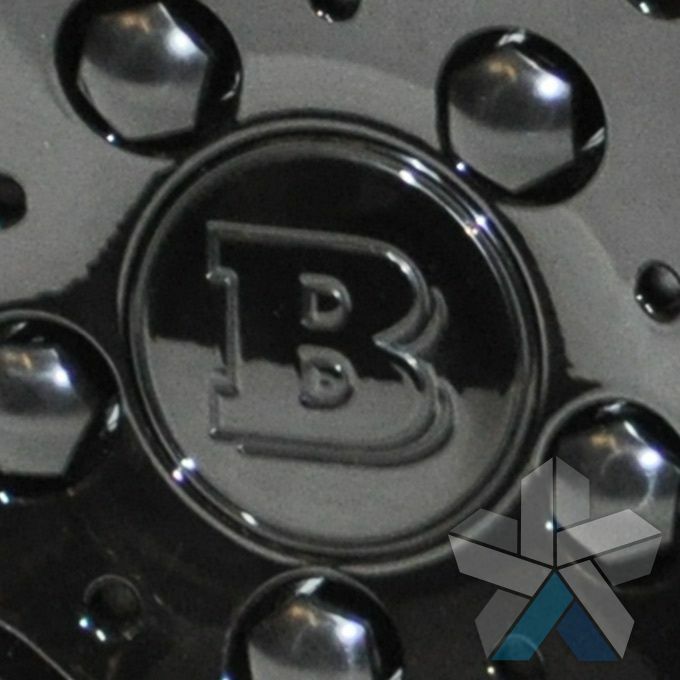 Our Brabus centre caps are compatible with most Brabus alloy wheels, and are fitted to new Brabus vehicles as standard. 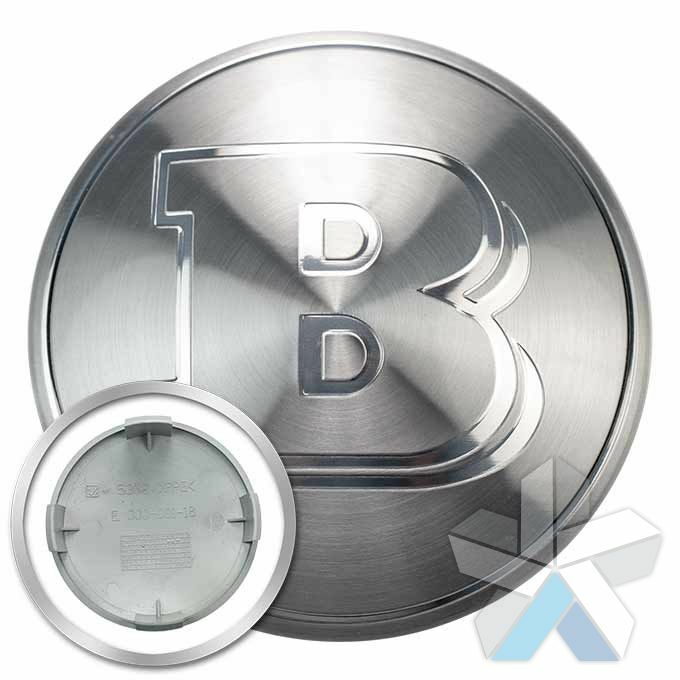 Each centre cap slots into place and is easy to install and remove. 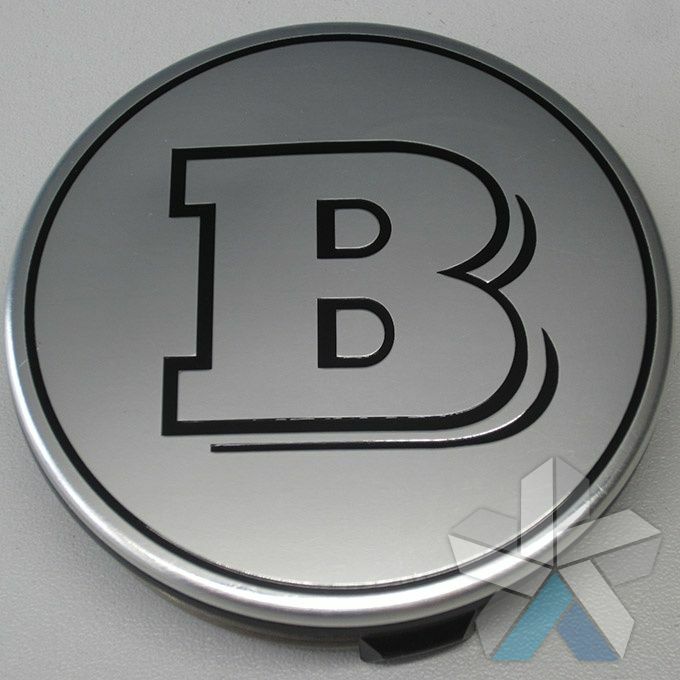 We only sell genuine Brabus parts on our website, we do not stock or sell replica Brabus centre caps. 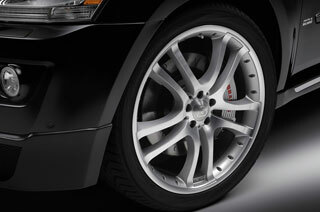 For your convenience we have included the Brabus part numbers for these products in our product descriptions. 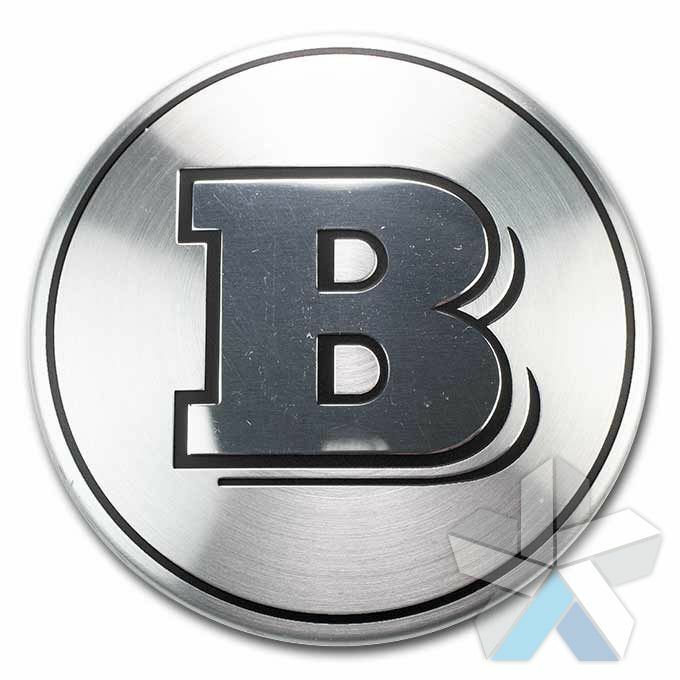 By buying Brabus wheel caps form Alloy Wheel Direct you are able to browse our range of products from the convenience of your home and arrange for delivery to your door. As one of the UK’s biggest alloy wheel suppliers we have long established relationships with OEM manufacturers which allows us to bring you genuine Brabus parts at very competitive prices. 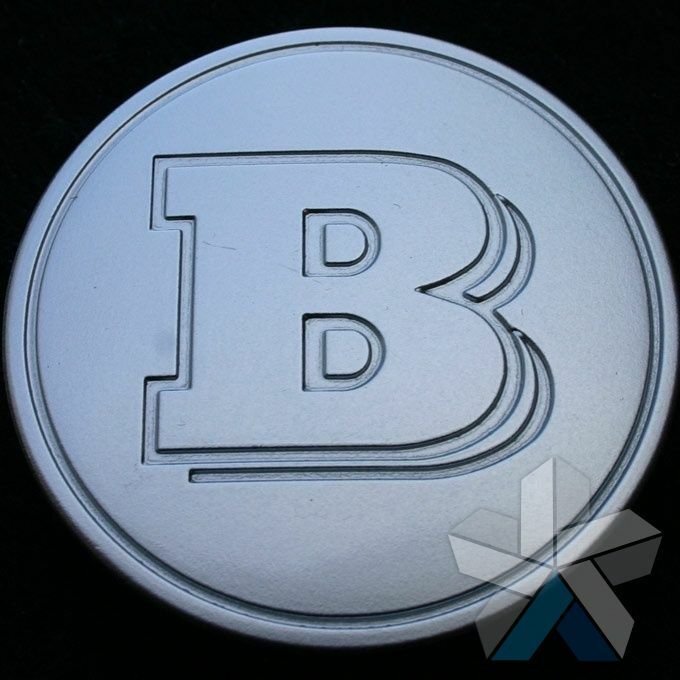 Our customers typically buy new or replacement centre caps when they are buying a new set of Brabus alloy wheels for their Mercedes or when they need replacement wheel caps for their existing Brabus – normally when wheel caps have become lost, stolen, damaged or worn. Occasionally original wheel caps can suffer from the effects of corrosion and a new set of centre caps can restore the appearance of your wheels to their original look. We have a huge amount of experience with alloy wheels, alloy wheel accessories and fittings, so if you’re unsure which centre caps to order for your vehicle, please give us a call or send us an email and we’ll be able to help.